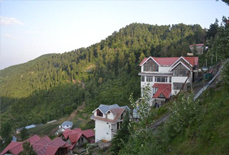 Positioned in the Himalayan ranges in the state of Himachal Pradesh, Kufri is a scenic hill station in the close proximity to Shimla. 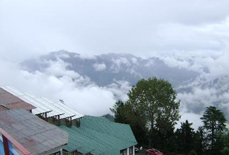 This region is widely known among the trekking enthusiasts. 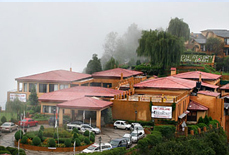 The soothing climate and surreal beauty of nature make Kufri a perfect gateway for travelers. Skiing and many adventure sports call the adrenaline junkies to explore this fascinating region. 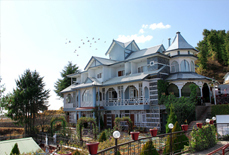 Therefore, Kufri is frequented by the travelers from all around the world. 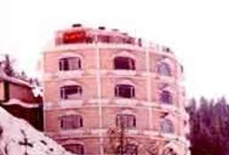 To cater these travelers, there are lots of snug hotels & resorts in Kufri. 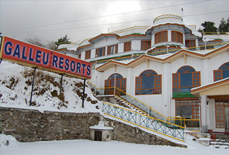 Hotels & Resorts in Kufri are insignias of warm hospitality and state of art facilities. 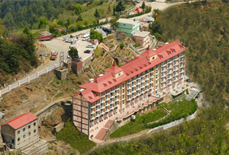 The topnotch amenities offered in these hotels pave a way for a comfortable and memorable stay of the guests. 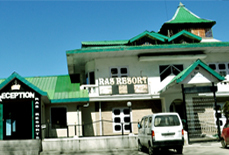 The meticulously designed rooms in these hotels are well laid with first-rate amenities and fine furnishing. These rooms offer the spellbinding views of natural beauty outside. 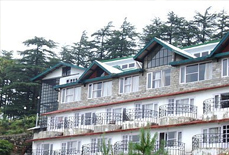 Ranging from luxurious to budget hotels, Kufri has something great for all kind of budgets. 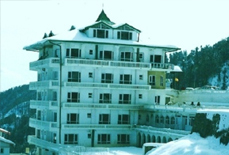 We at Tour My India offer attractive deals and offers on booking a hotel in Kufri. Contact us and make certain a hassle-free and gratifying hotel booking.